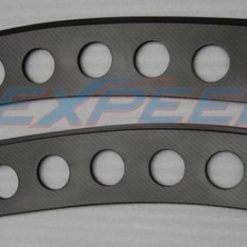 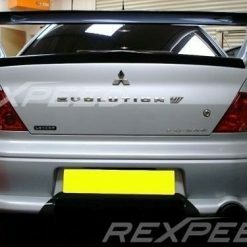 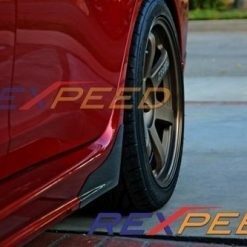 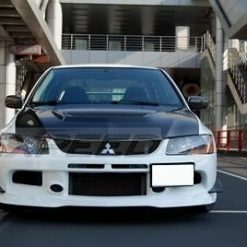 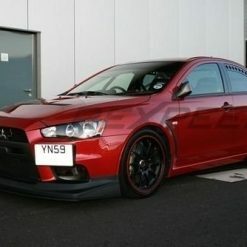 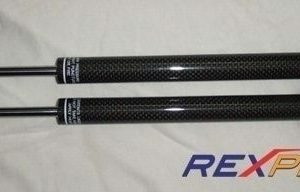 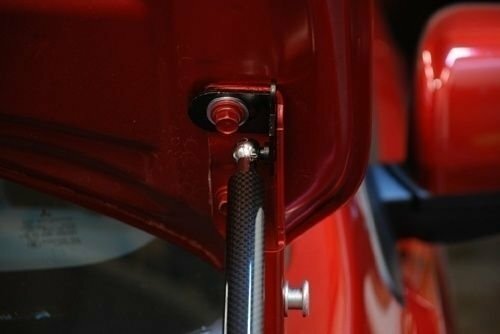 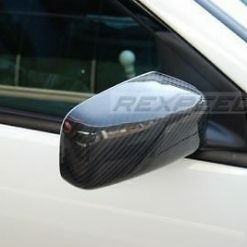 Carbon fibre Hood Damper Struts for Mitsubishi Lancer EVO 10 (CZ4A). 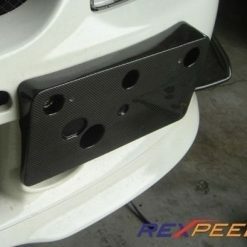 Made from real Carbon Fibre with stainless steel struts. 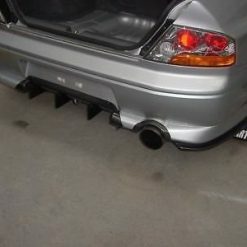 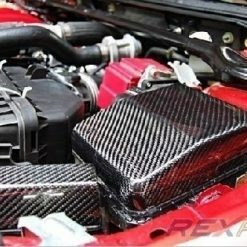 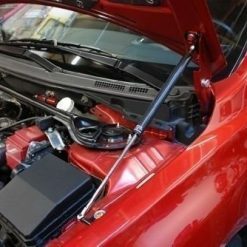 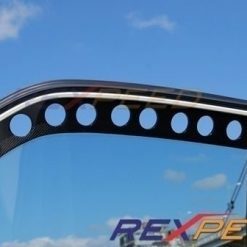 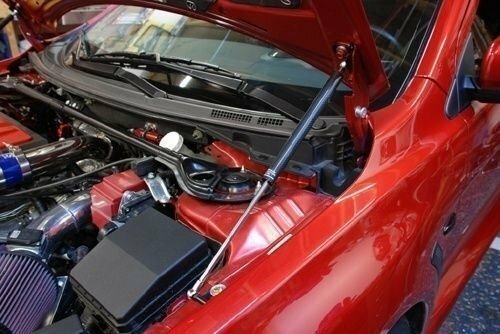 Nitrogen filled hood dampers are a functional and fashionable option for your cars hood. 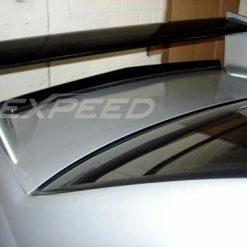 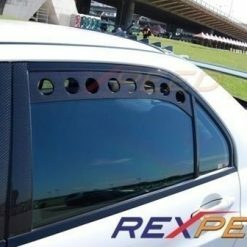 Great for show cars or just the car enthusiast who like to work under the hood. 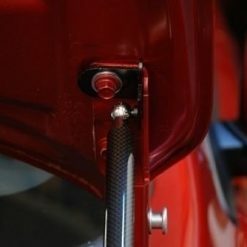 Utilizes OEM mounting locations no drilling or modifications needed for install. 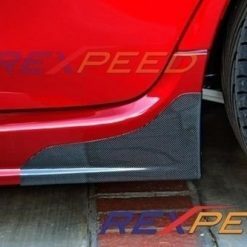 Will work with after market carbon hoods.